Therapeutic Massage can have long-lasting results by allowing the client to develop better posture and to literally teach the body a better way to hold itself up. Results matter and I focus on your needs to achieve excellent results. 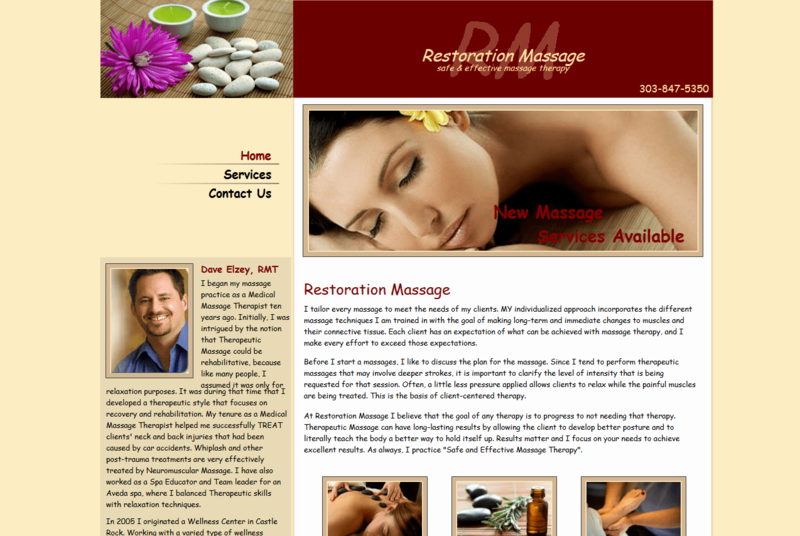 As always, I practice “Safe and Effective Massage Therapy”.